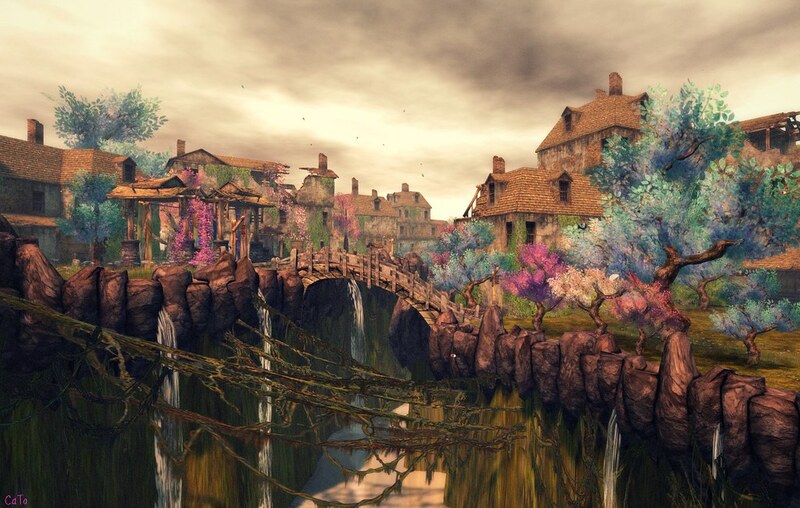 My first Fantasy Faire blogpost, including a machinima ! And so it begins. Another year of the Fantasy Faire. The Fairelands are open to all and welcome everyone. As I have explored the amazing and wonderful sims the past days, thinking this year is even more gorgeous than previous years – but I think that every year! – I could not help but feel this year has a extra feel to it. The feeling of hope. Hope for a cure, and a promise for a future. 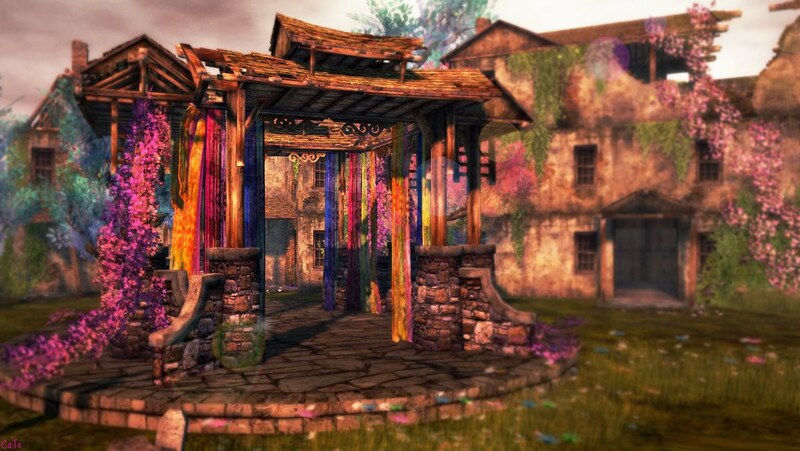 The Fantasy Faire is, after all, a RFL event and in Second life: an important one. Let’s keep hoping to find the cure and let’s promise to never forget those we lost. Next Post Fairefolk are Party-Peeps!